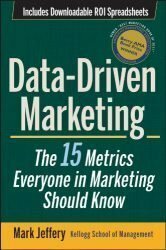 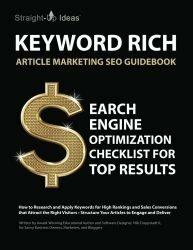 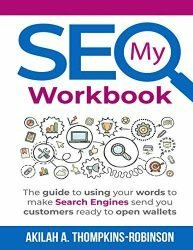 We’ve handpicked some of our favorite recommended Search Engine Marketing self-learning guides and reference books below. 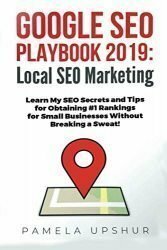 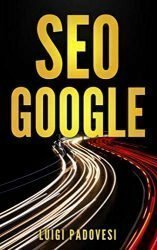 Google SEO Playbook 2019: Local SEO Marketing Learn My SEO Secrets and Tips for Obtaining #1 Rankings for Small Businesses Without Breaking a Sweat! 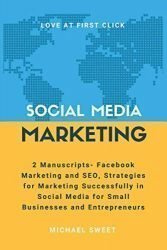 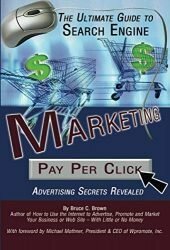 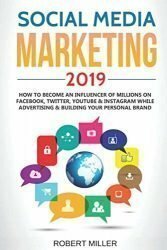 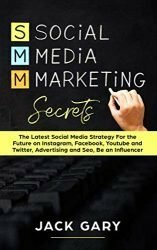 Social Media Marketing: The Ultimate Guide to Build Your Brand in 2019, 2020 and Beyond, Be an Influencer, You Tube, Facebook Ads, Instagram, Blogging, SEO, Google Adwords and More!